An intelligent system with premium taste. 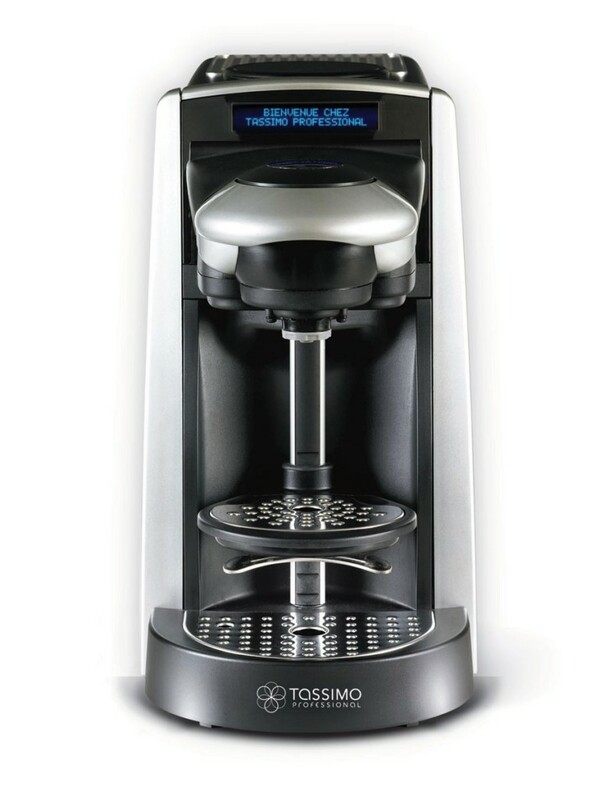 If your employees crave the convenience of a single cup brewing system and the luxury of premium drinks, Tassimo brewers may be right for you. With the touch of a button, an exquisite cup of coffee, espresso, cappuccino or latte is delivered – with real milk and no powdered substitutes. It’s like having your very own barista inside a brewer. Thanks to this office perk, there’ll be no more need for trips to the cafe. 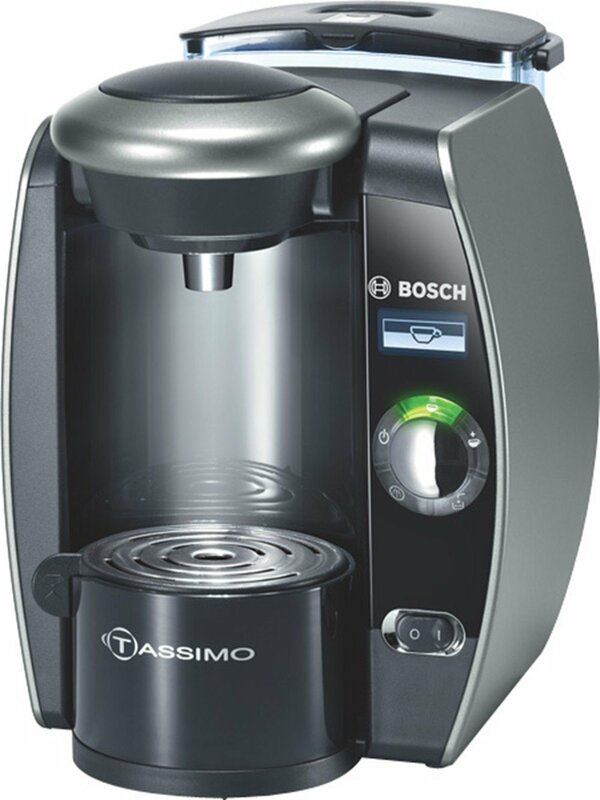 The Tassimo Professional T-300 brewer brings the ultimate in brewing convenience to large office settings. The dual water system gives you the option of either filling the machine manually or plumbing to a water source. Special features include an easy-to-read LCD screen, self cleaning technology, and an internal waste bin. Tassimo machines read the barcode on each specific t-disc, ensuring absolutely perfect brew quality each and every time. Unlike other competing brewers who use powdered milk, Tassimo uses real milk to brew specialty drinks so you get the best quality coffee. Turn your office into a destination with a machine so easy to use, it’s just like having your own barista inside! The Tassimo Professional T-65 CUL intelligent brewing system helps you make smart use of limited space. This compact system does not require a water line or additional plumbing – just plug it in and let the simplicity begin! Special features include an LCD touch button, built in water filtration, and t-disc bar code technology. The advanced bar code technology allows the brewer to prepare each beverage with precise pressure, temperature, water and duraton so you always end up with a perfect cup of coffee. With the touch of a button, a specialty drink with real milk is delivered in minutes. It’s like having a Barista Inside the system!